Uutisraivaaja coordinator Tanja Aitamurto advised potential applicants in November. Image: Ida Pimenoff. A great variety of projects compete again for the Uutisraivaaja funding. The Uutisraivaaja Media Innovation Challenge received in total 55 applications. The application period closed on January 31st 2019. Many applications relate to, for instance, new forms of using data, voice or images, but also the categories of co-production, business models and virtual or augmented reality were popular. However, the spectrum of the projects is very wide, and the contest received applications from all over Finland. 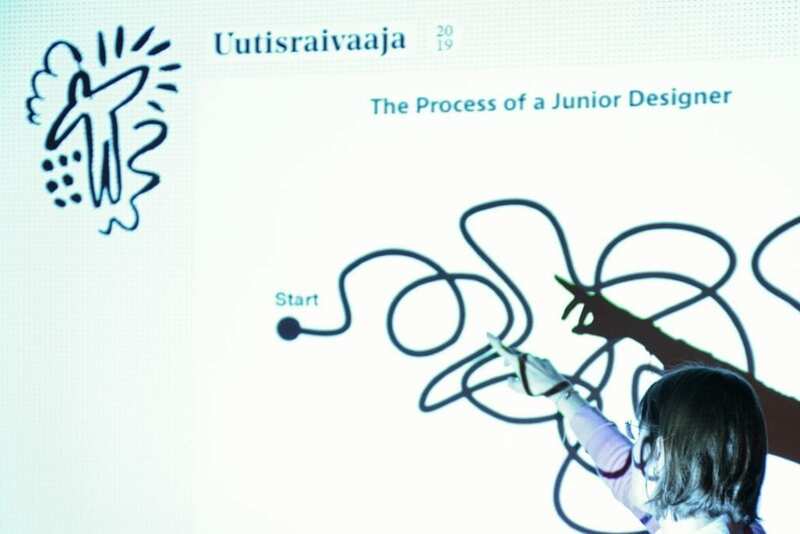 Uutisraivaaja is an innovation challenge organized by the Helsingin Sanomat Foundation. It seeks ideas for developing media, journalism or the distribution of information at large. The applications are now in review. 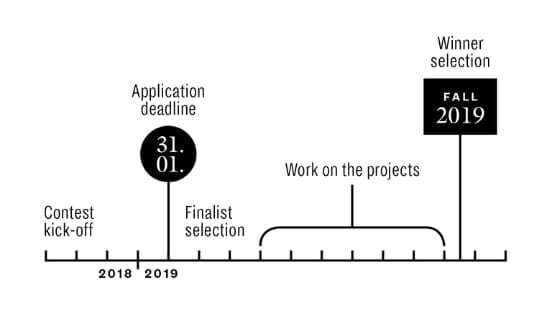 They will be first assessed by the review board, and in late March the Uutisraivaaja jury will select the most promising applicants to the finalist phase. The finalists will receive seed funding (approx. 5,000–10,000 euros) for developing their projects further. In the fall 2019 the jury will choose the actual winner or winners of the contest. The maximum award in Uutisraivaaja is 250,000 euros. The members of the review board are introduced here. The finalists will have also a few mentors to counsel their work during the finalist phase. Best of luck to all the applicants!